Bakeries are everywhere around us. Many of these places provide muffins with a lot of added ingredients that are not healthy for you and your family. 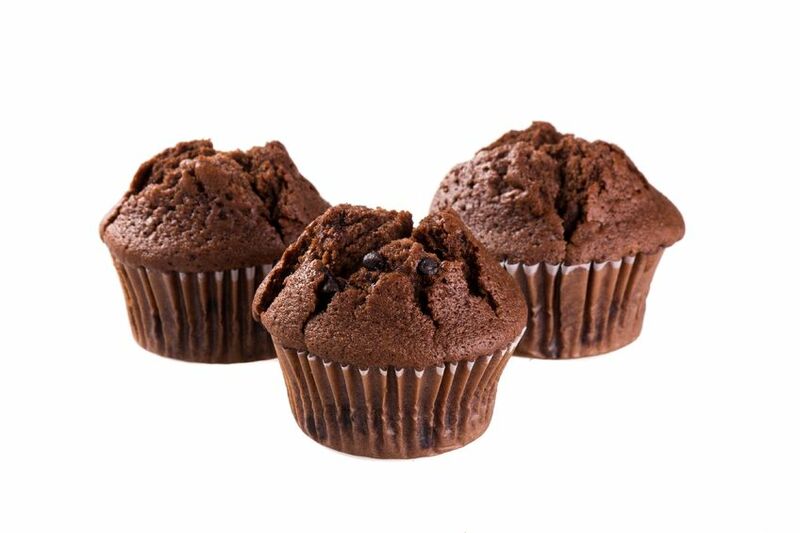 In fact the average shop muffin has over 455 calories in it and weights up to 30g. As a matter of fact bigger does not mean better. Below are reasons you should avoid eating store bought muffins. 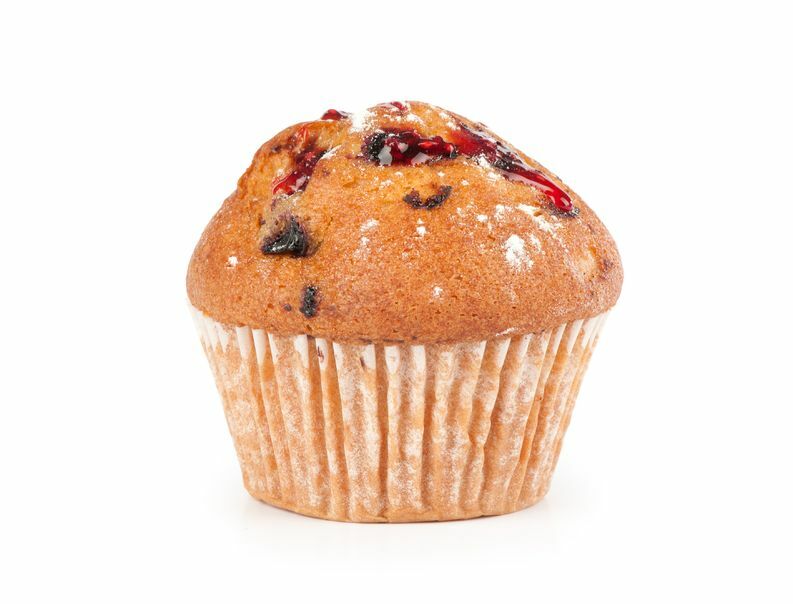 Quite often the muffins you get in the market, convenience store or even gas stations have added ingredients to preserve the muffins when they are on the shelf. Homemade muffins last only for a few days before they start to become bad. When they are bought from the store the owner does not know how long it will take to sell the products and have to extend their shelf life. These added ingredients over time may be harmful to you and your family. Another reason is the muffins purchased in the stores are filled with processed sugars and processed fats which are as well bad for your health. That is also the reason these muffins have so many calories. When you bake the same muffins at home you can reduce the amount of processed sugars and fats by substituting some of those ingredients. This will lower the calories and fat intake that you will be consuming. The health is of the highest importance. Small changes to your diet will allow you to be healthy and intake fewer calories a day. Baking your own muffins can help you do this simply and easily while knowing what they are consuming on a daily basis. Muffins are pretenders. They act like they are for breakfast and that they are perfectly acceptable to eat them first thing in the morning, when you would probably think carefully before eating a piece of cake for breakfast. Muffins are simply cake. Repeat this to yourself at least five times. When you think about muffins it is a little easier to understand. Muffins are not as well disguised as a healthy breakfast options as some other meals. They are like the drag queen with the five o’clock shadow. Muffins are at least 665 calories. That is not a small number. Now you will shudder to think what will happen to you if you eat that muffin every day. The other reason to avoid muffins altogether is that even the ones that try to be lower in calories are not that low calorie. Some companies make their best effort to make muffins seem healthy with a zucchini walnut muffin made with real zucchini. Do they commend themselves for resisting the lobbying power of the fake zucchini? Do not think so, but the muffin is still 485 calories. For 485 calories, you would rather eat a ton of dark chocolate straight up. That is a more delicious choice. And you have to say that every so- called low fat muffin that you have tried just does not taste that great. That is why you save cake for dessert and eat it in all its high calorie glory.